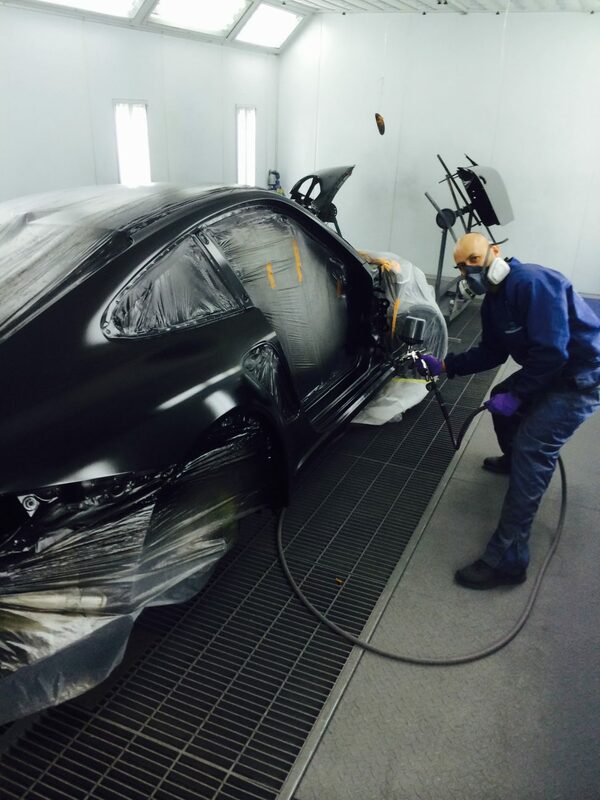 Our facility is the premier collision repair center for your daily driver and your exotic vehicle. Whether its a small scratch or a major accident, bring your vehicle to MMS for the highest quality repairs. Our Porsche Factory trained technicians use state of the art factory approved equipment in our pristine modern facility. Why choose MMS Porsche Approved Collision Center? We are a Porsche Factory Approved Collision Center. Therefore our standards of excellence are high for every car whether exotic or a daily driver. Why Demand to Have Your Car Repaired by a Porsche Collision Center? From repairing a scratch to major repairs, we take pride in our work. 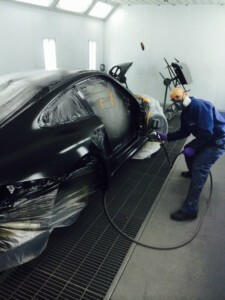 We’ve gained the reputation as one of the area’s best body shops. For your convenience, rent a car from Enterprise.